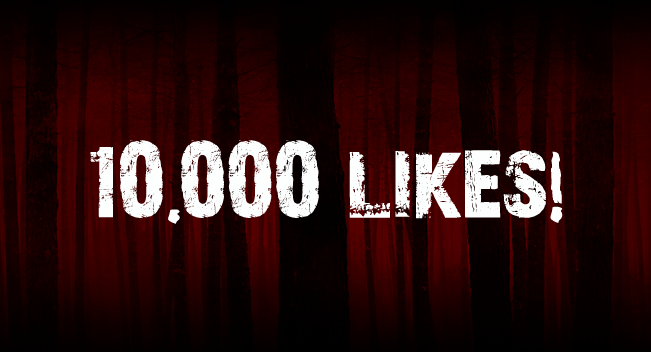 Terrordrome The Game - Rise of the Boogeymen | 10 000 likes on Facebook! More information soon! You are here: Home / Uncategorized / 10 000 likes on Facebook! More information soon! 10 000 likes on Facebook! More information soon! 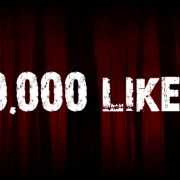 Terrordrome Facebook page reached 10.000 likes! Thank you everyone, specially those who follow us from the beginning. It took a bit less than 4 years to get there.  The game is finished now as you all know, but we have the special news we’ll be posting next Monday right for Halloween day! So stay tuned as there’s more to come!